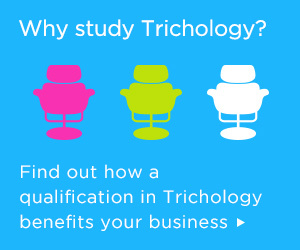 Since 2000, TrichoCare Education has built a wealth of experience in education. 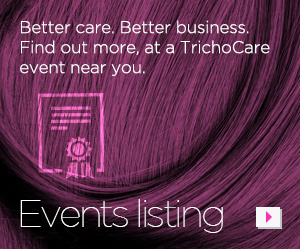 TrichoCare provides events and accredited qualifications in Trichology for hair and barbering professionals. 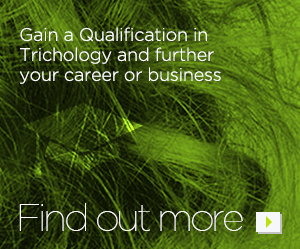 TrichoCare train students to become world-class Trichologists. Qualified Trichologists become knowledge leaders and influencers. They provide a professional service with the power to make informed decisions for their clients.